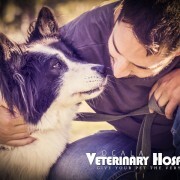 Ocala Veterinary Hospital and Dr. Osborne is trained to provide stem cell therapy and regenerative medicine for your pet. 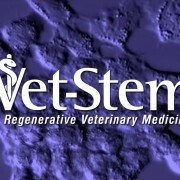 Contact us today to see if stem cell therapy is right for your pet. 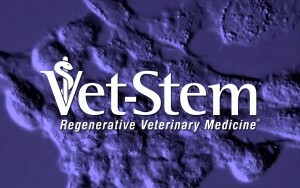 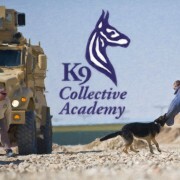 Please visit the vet-stem website www.vet-stem.com for further information. 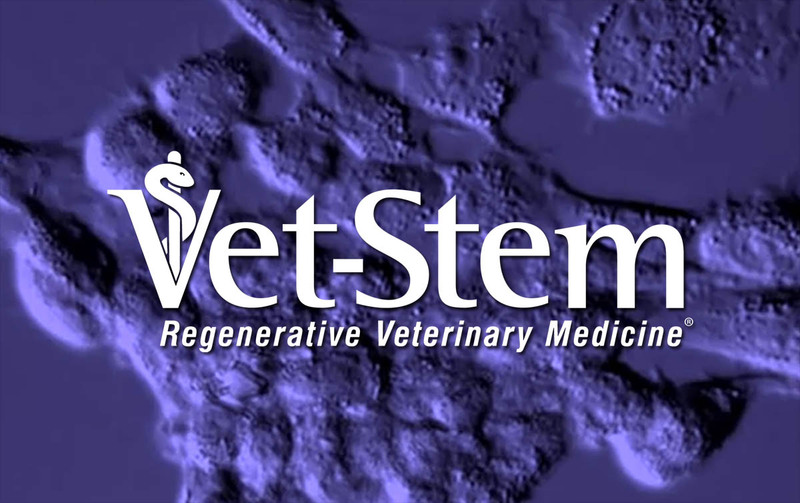 The website provides information regarding the science behind regenerative medicine, news releases, and many success stories. 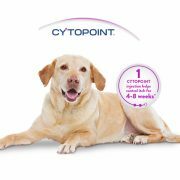 Osteoarthritis is part of aging. 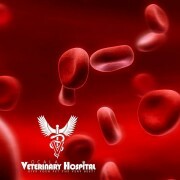 Geriatric medicine is a life stage and should never be considered a disease. 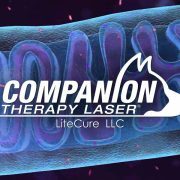 We are committed to improving the lives of our patients by considering all therapeutic options.